Felicia is a writer, youth mentor, student and big sister. she is a survivor of Child abuse and works tirelessly to spread awareness. 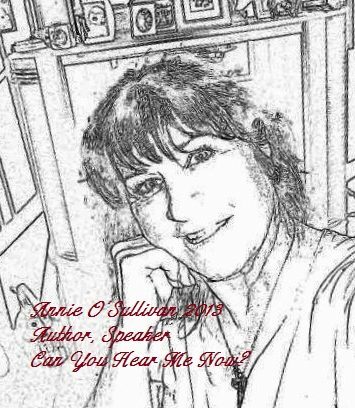 Can You Hear Me Now w/ Annie O’Sullivan w/ Felicia Johnson 07/19 by CAN YOU HEAR ME NOW | Blog Talk Radio. It was a great show and there was alot of callers who called in showing support for this worthy topic and by-product of abuse. Felicia and her book “Her” is an indepth look at the reality of Suicide and Boderline Personality Disorder. Topics that are very worthy of Felicia’s Voice! Yes they are! Thanks for commenting 🙂 I sure hope lots of people purchase her book, Her and yours too! Shards of Glass!